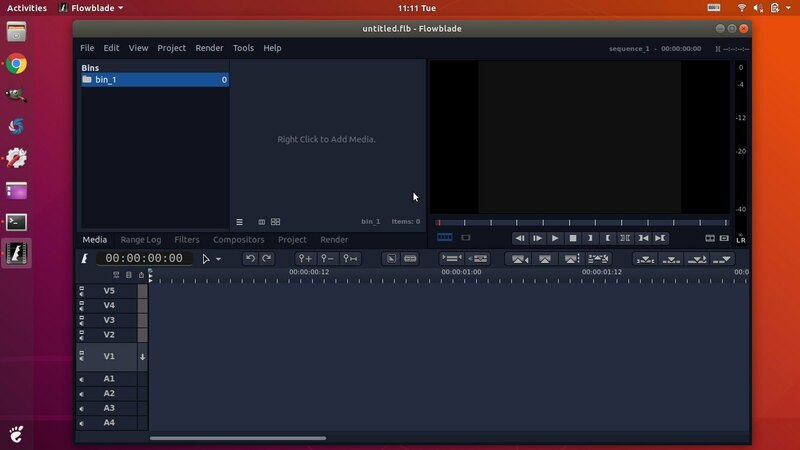 Flowblade video editor 2.0 was released a day ago with the largest changes to workflow and UX. Option to choose between two Workflow Preset options:Standard workflow, file style workflow. New tools: Keyframe tool, Multitrim tool combines Trim, Roll and Slip tool into one, Cut tool, and Ripple Trim tool. Keyframe editing updates, Edit Action updates, and more. 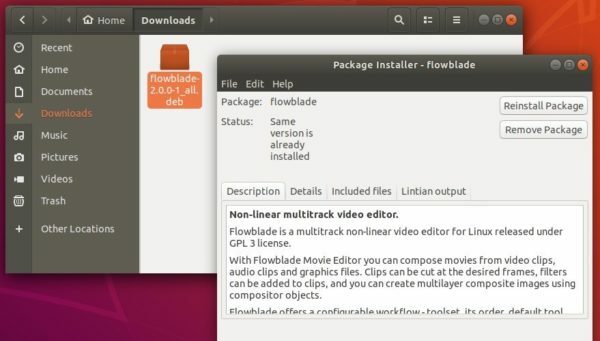 After downloaded the deb package, click install it via Gdebi (available in Ubuntu Software) package manager and enjoy! I was looking forward to trying Flowblade 2.0 on Xubuntu 18.04.1 but it simply refuses to launch, just drawing the outline of a window before freezing. Any ideas as to what may be wrong?